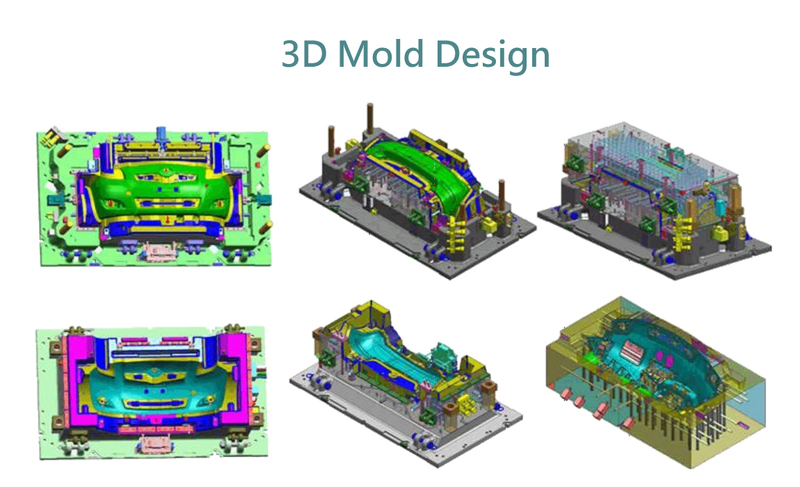 By pursuing first-class quality standards, the mold industry will uphold the conviction that only a high standard will suffice. 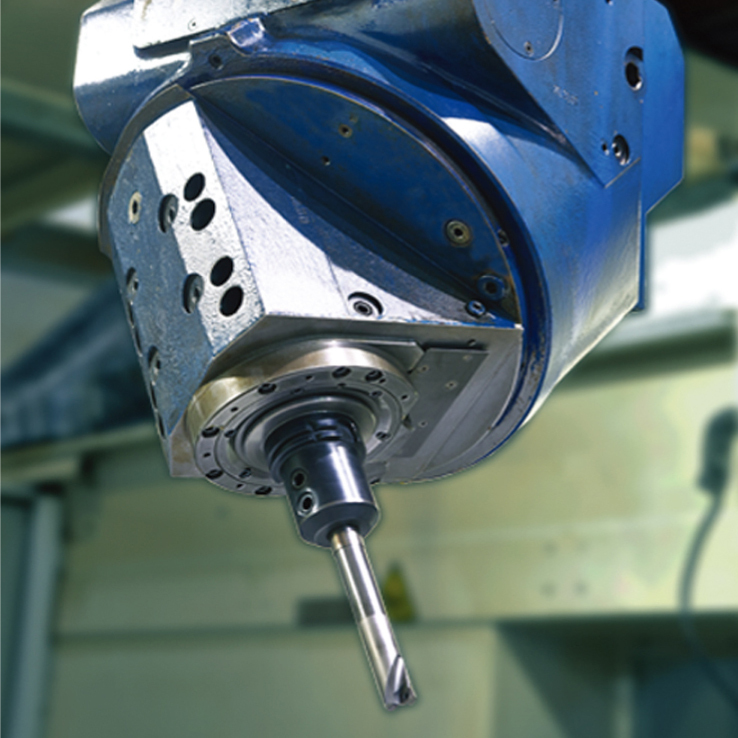 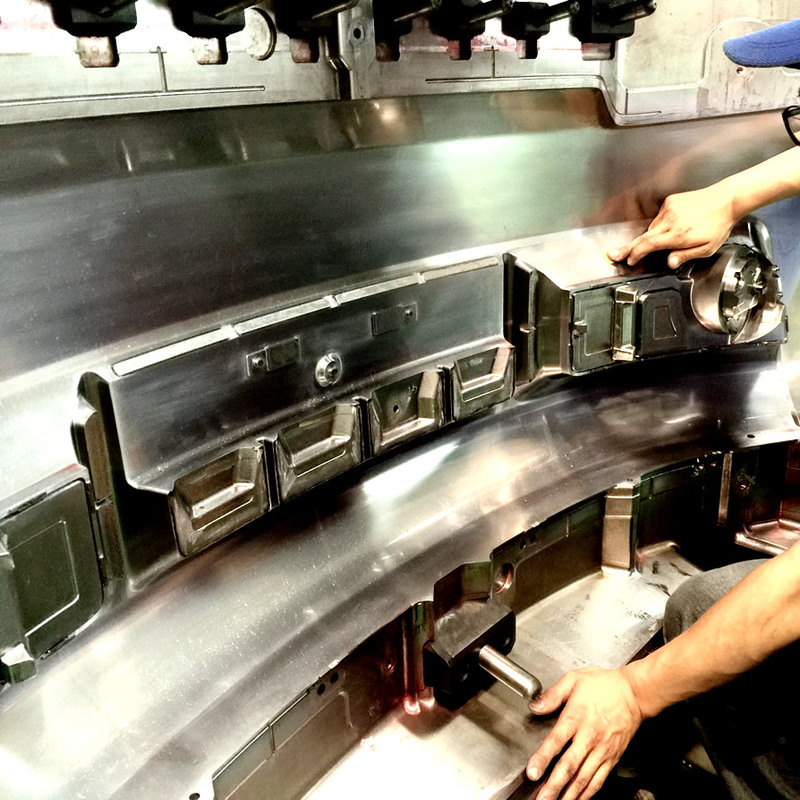 From structural analysis, custom design, and precision machining, every detail is meticulously covered! 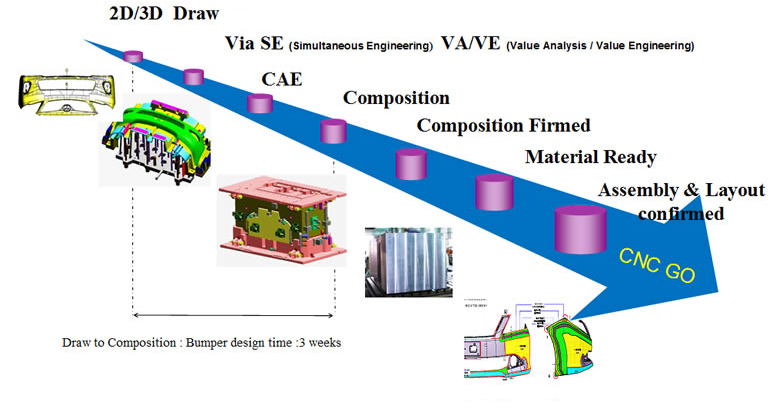 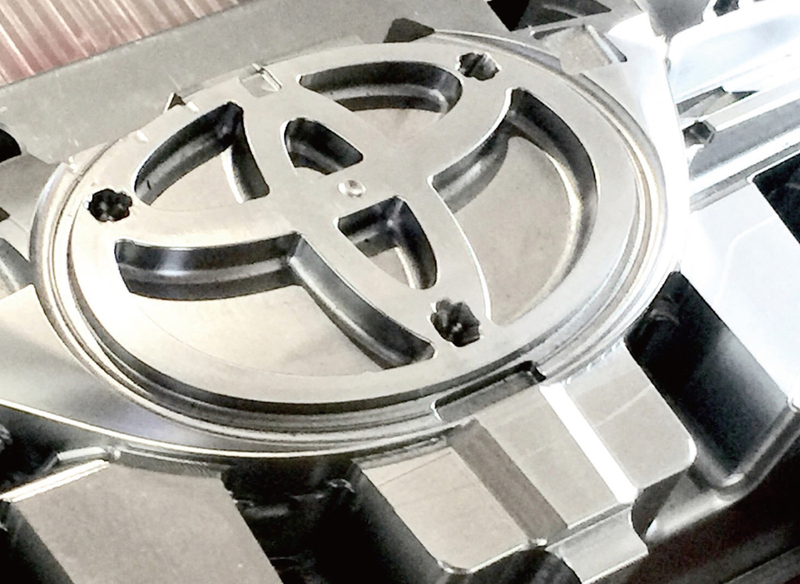 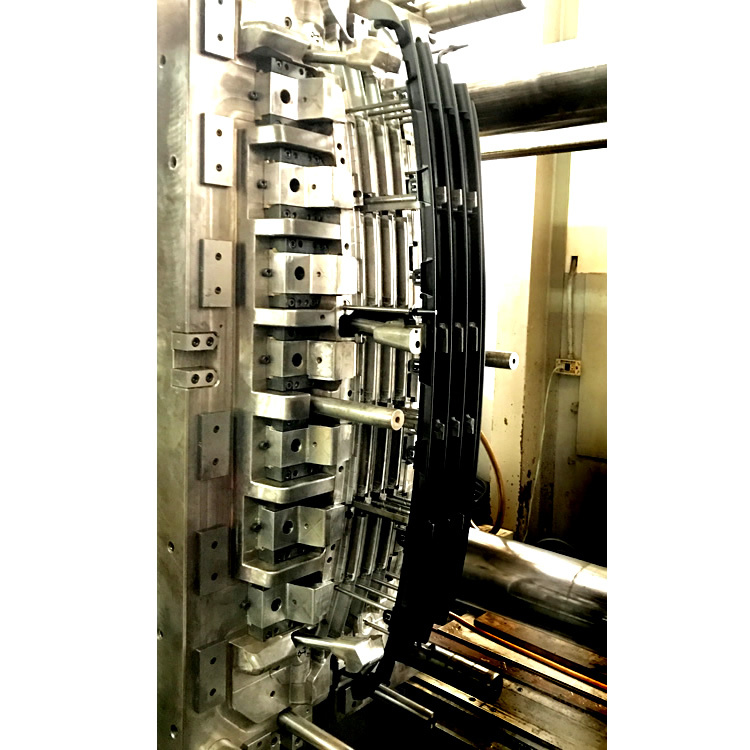 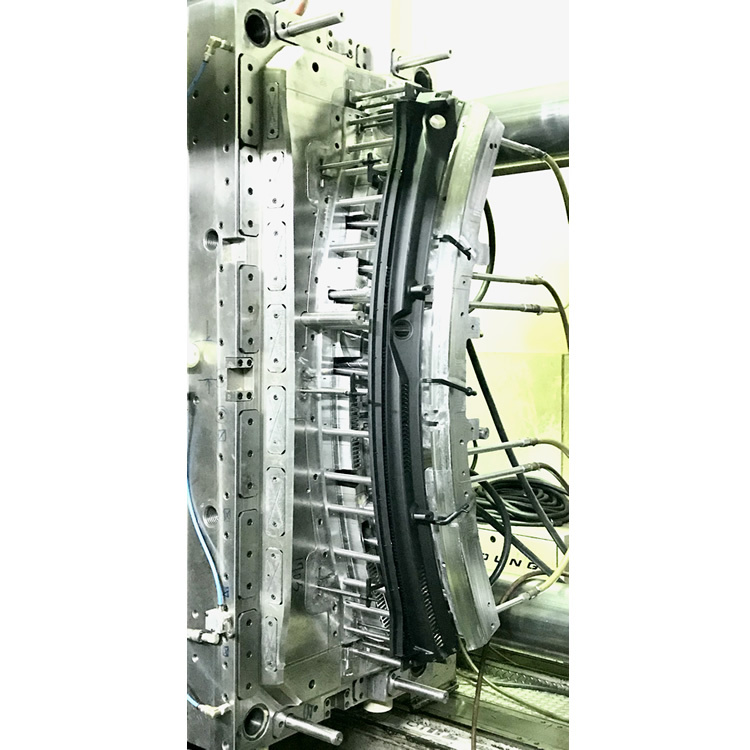 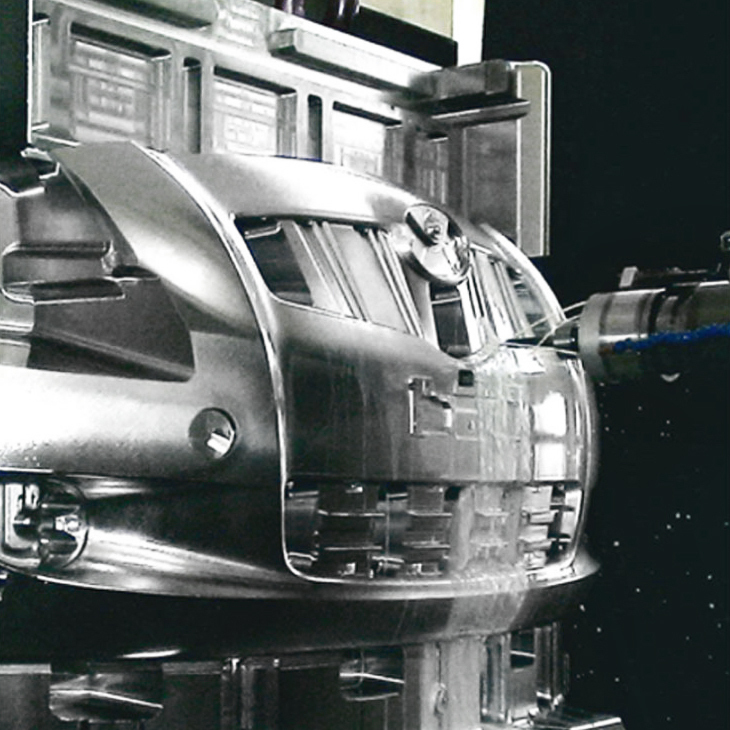 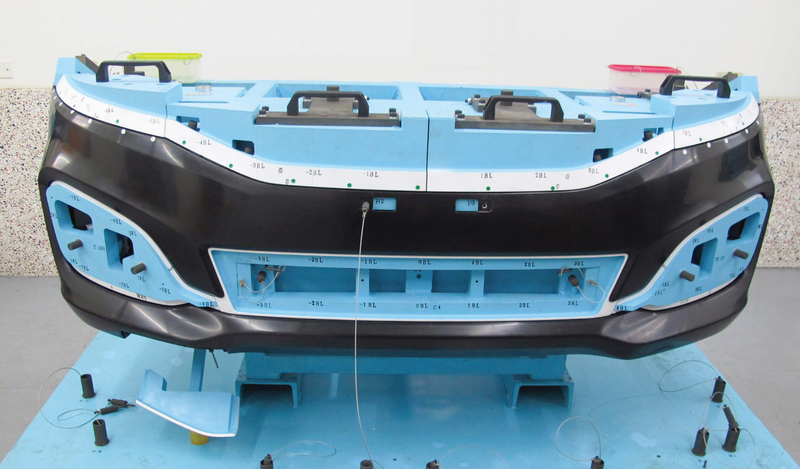 Our next mold design and manufac ture will not only produce the desired results of high productivity, low distortion, and smooth operation, but also create higher production efficiency for customers and enhance competitiveness! 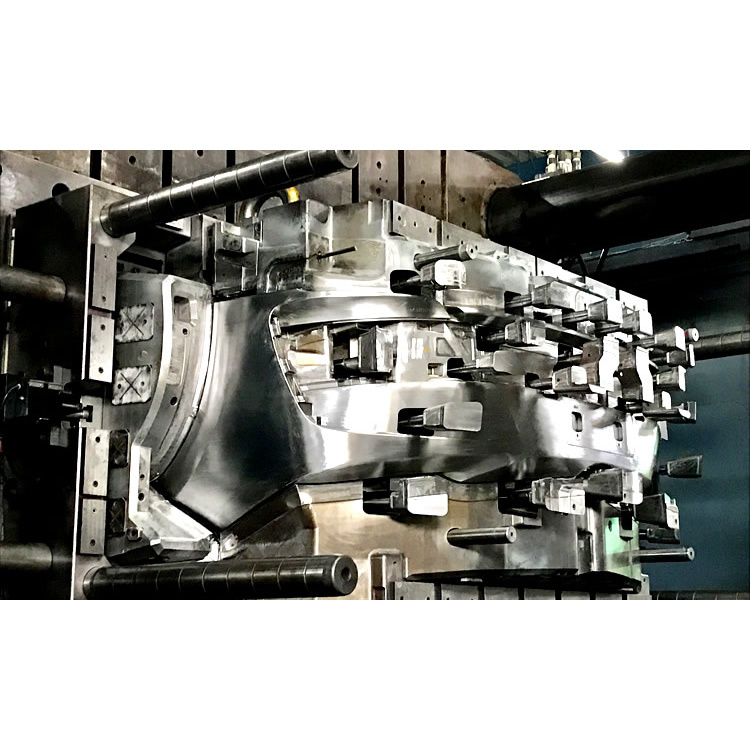 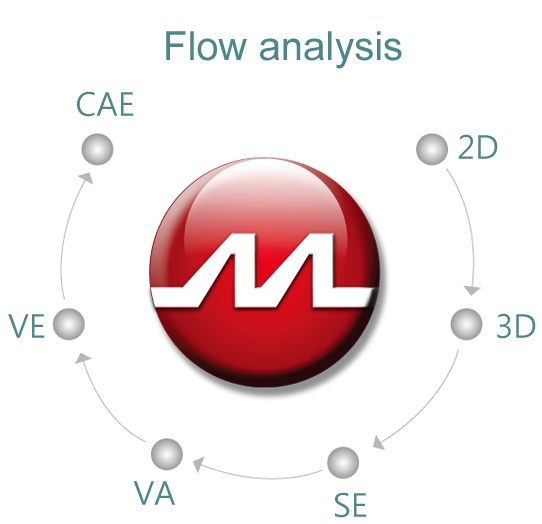 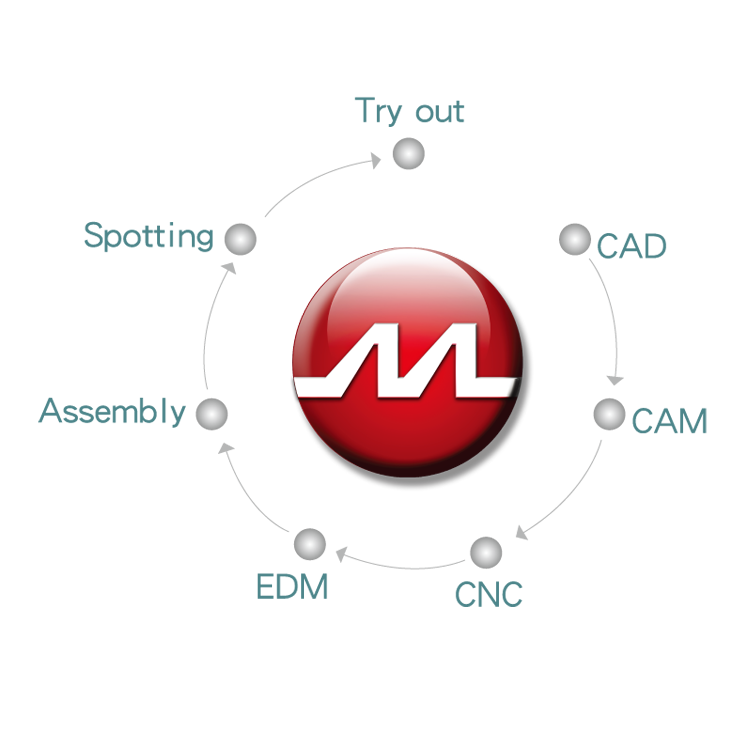 In order for mold production and process yield to reach the top quality require ments, Ming Mold industry has spared no expense in investing in plant and equipment updates. 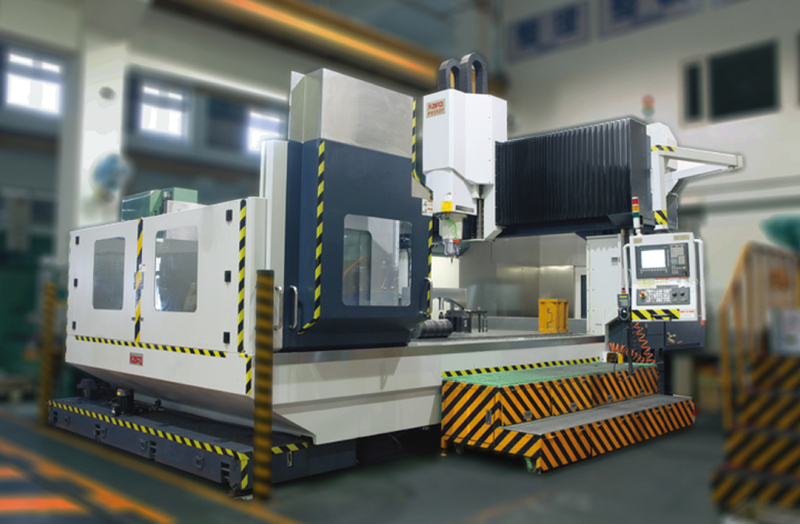 Our facilities feature Asia's first use of Germany's top "5-axis traveling column machining centers" of the MIT Enterprise, with system processing size up to 5000mm * 2500mm * 1500mm! 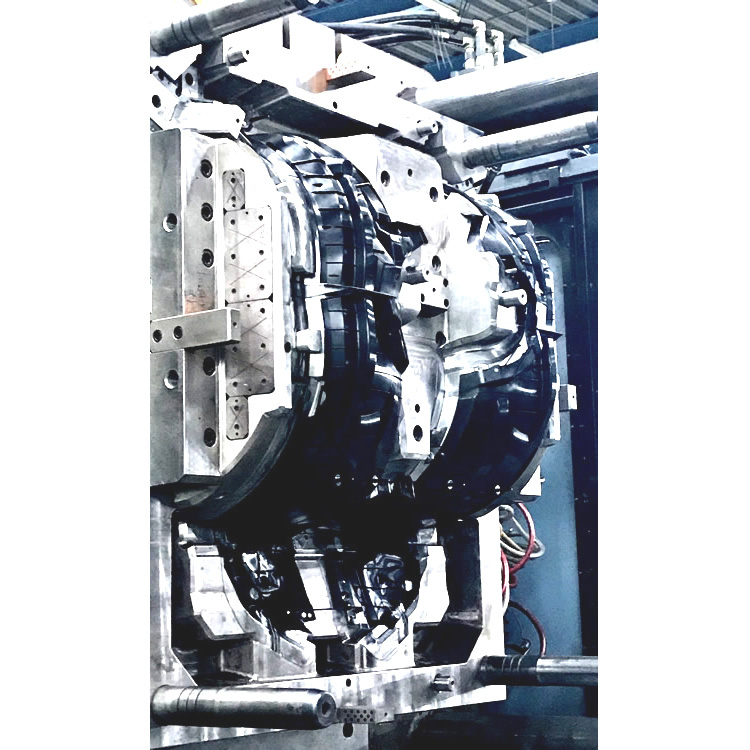 Our factory equipment, coupled with its own elite-trained and experienced technical staff, will provide you with one-stop service and the best high-standard quality assurance. 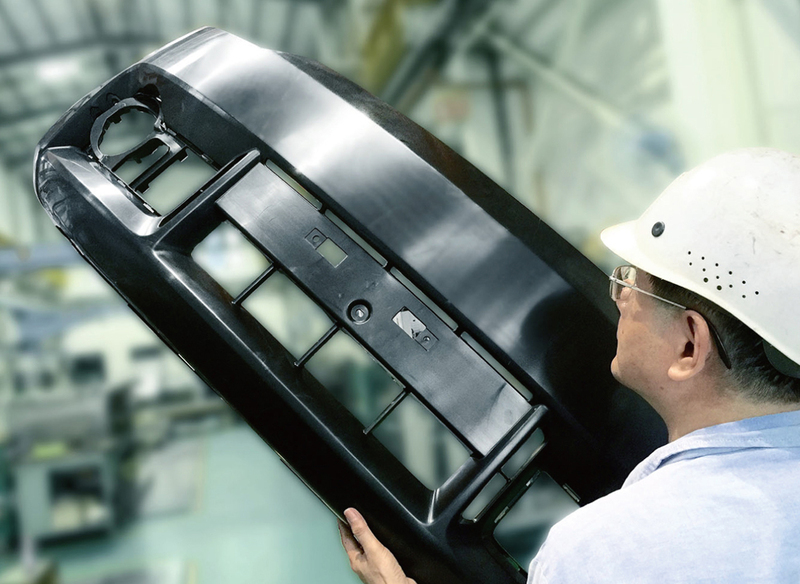 In order to guarantee quality control, all employees are involved in the quality control process. 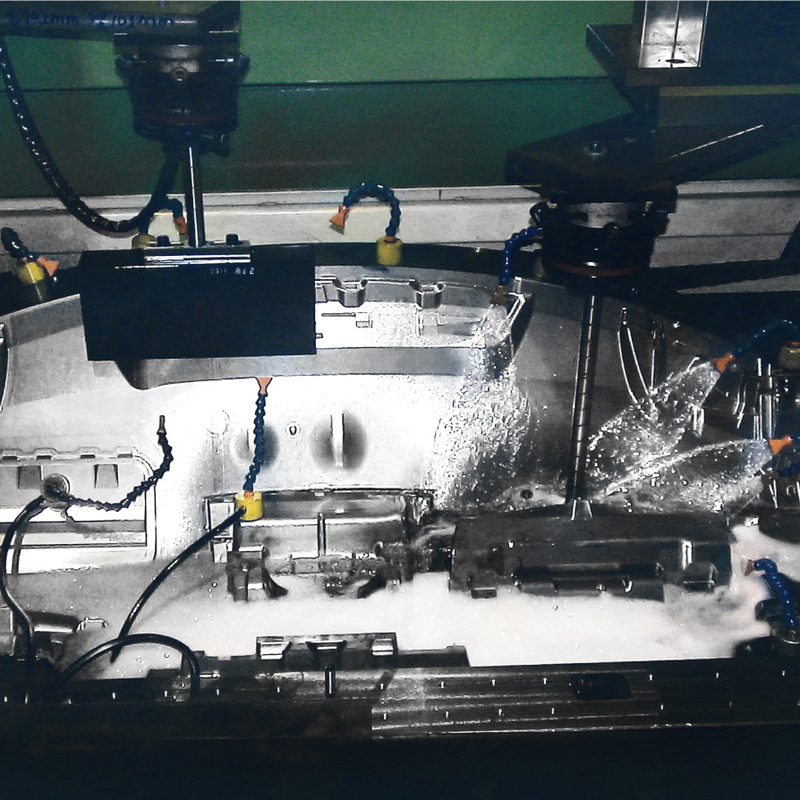 Our quality control facility is equipped with a variety of the latest and most advanced testing instruments, rigorously testing and monitoring all products' quality. 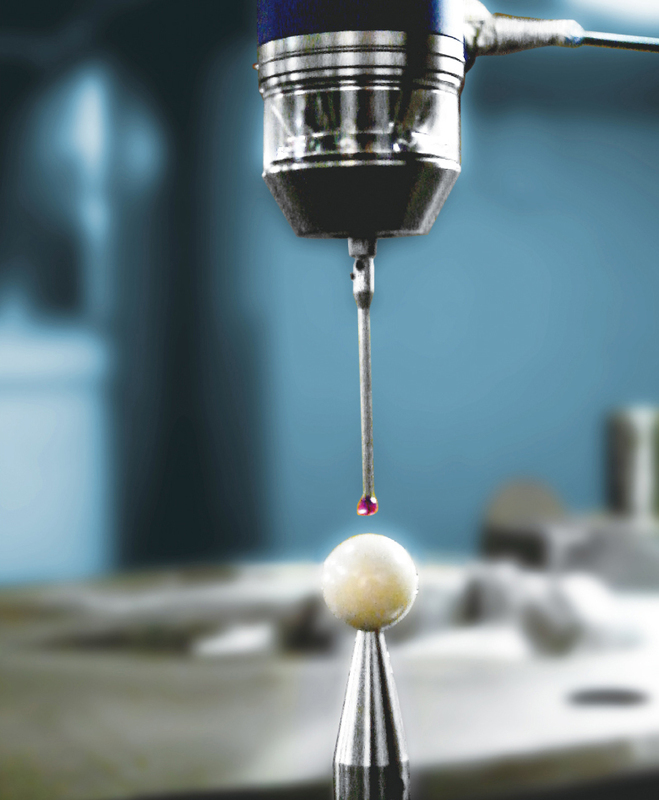 With such attention to detail, we set the bar high for quality and productionstandards.